Saturday, February 9th – Last year, the CLC took two buses to Raleigh so that union members could participate in the NAACP’s Annual Historic Thousands on Jones Street March. We had such a good time we are doing it again this year! You must reserve your seat on the bus, so don’t delay! Check it out now! 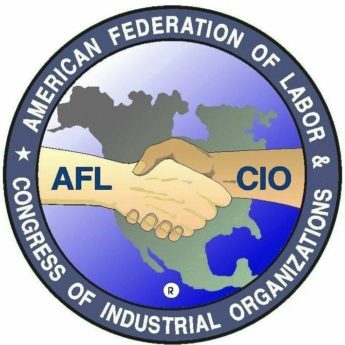 NC AFL-CIO 2018 Annual Report Out Now!